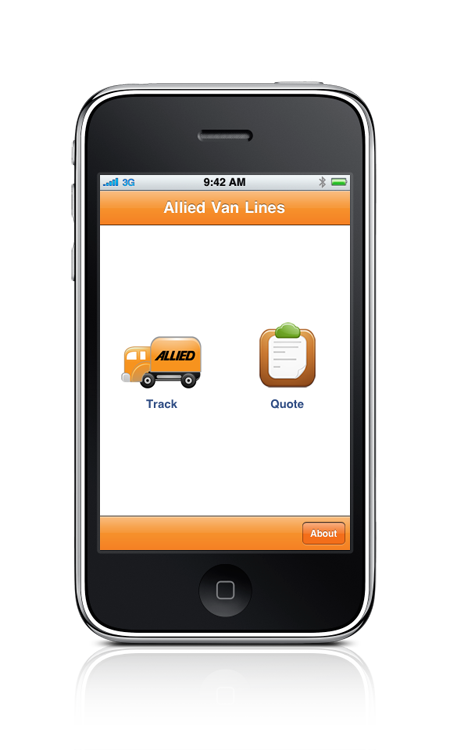 Get a quote or track the status of a shipment. Available as a Universal app on all iOS compatible devices. Explore the tracking details of your corporate, residential, or relocation shipments. 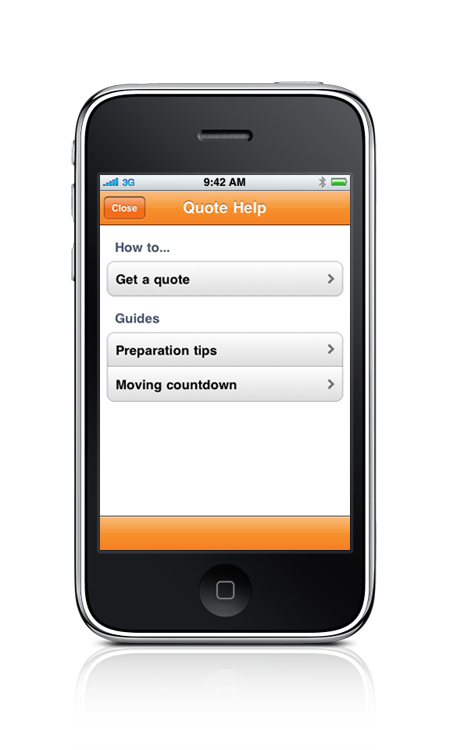 Designed to take less than five minutes, quickly provide details about your move and request a quote. Explore helpful moving guides and tips to get the most out of your move. Email or print quote details via Air Printing. Created by Looking Glass Software in San Diego, California USA. © 2009-2011 Looking Glass Software. All rights reserved. iPod, iPhone, iTunes, and Mac are registered trademarks of Apple Inc.